Ok, theres supposedly a "blizzard" brewing on the east coast, so I was thinking about how much I dread too much snow! How it can force me to stay in doors until the "state of emergency"is lifted. Usually if I absolutely need something I will go out of my way to get it, I would walk somewhere for a good sledding adventure, but most times in a blizzard it isn't worth all the hassle of putting myself or others at risk of an accident on the road, besides I love my Tiguan way too much! My way of staying productive during the boredom is writing or reading something thought provoking. It’s Martin Luther King, Jr Day and I figured I would take you somewhere a little historic as a symbol of my appreciation for this man who took a stand! I love exertions that are peaceful and quaint and The Weymouth Furnace is one of them. Hello! This is my second time in Washington D.C. this year and it is quite chilly. So much history in this city and I couldn’t just stay cooped up in the room too long before I wanted to explore. I took a mini vaca for 5 days at The Dupont Circle Hotel, and the suitcase was extra heavy due to all the winter attire I had to bring. Today I wore one of my favorite pull over sweaters! If you go out during the day its nice when you can layer to avoid a bulky coat. Here are some of the photos at the hotel! I love how it has a very unisex feel from the lobby to the room. Some seasons I hate living on the East Coast, especially in winter. I learned a long time ago that winter is the longest here and the cold/wind can go right to the bone. It is so important to have some go-to items in your closet that you can rely on that will match with your look, are good quality yet reasonably priced, complement your figure, and truly keep you warm. Whether it be clothing, accessories, shoes, beauty products, or electronics we all have our guilty pleasures which we find excuses to spend that last dollar on when payday approaches. My personal guilty pleasure is clothing (obviously). Last year around this time I came to the realization that I could not stop thrift shopping, not to be confused with shop lifting lol, but It became a regular hobby of mine and it hit me hard as I saw there was a MAJOR problem with this. Hola, I was blessed enough to go on a trip to Mexico with my friend. Its been a fairly mild winter in NJ and I was still getting over last winter being so brutal. This trip was definitely the medicine that made up for it! Sometimes vacations can cure bad feelings from the previous year or years before so if you can jet set somewhere I would suggest to do it. 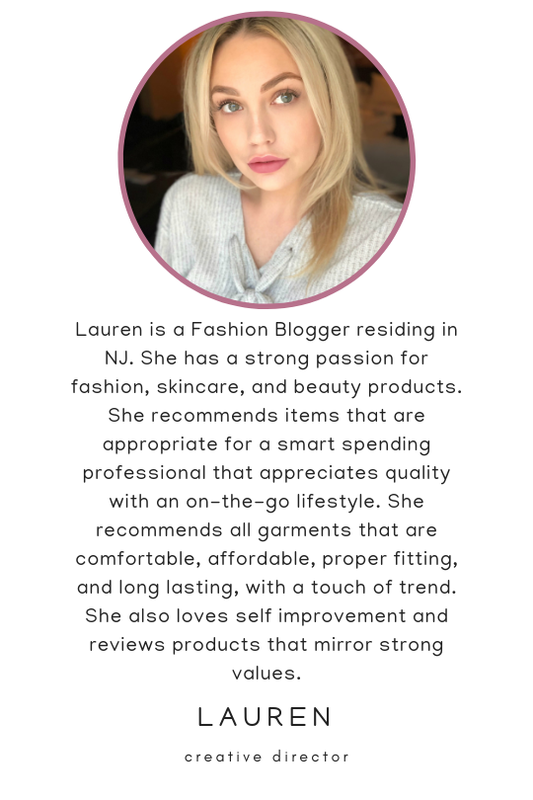 Over the past few days I have been thinking about all the items/ products I have worn that I can recommend to others in my closet. 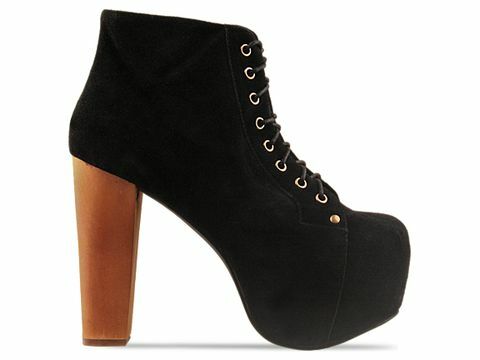 One item I felt inspired to blog about was the Jeffrey Campbell Lita bootie. I havent worn these in a while because I feel extremely tall in them, but I have seen these worn on sites like chictopia, Lookbook.nu, and Pinterest and they are truly a great shoe regardless of how much criticism bloggers get from posting about them! They're a rather tall, higher priced platform, but are super comfortable (even while walking all day in a city). I have really sensitive feet and these babies did not even give me a blister walking around Philadelphia for hours! Definitely worth the 100.00+ price tag. Props to Mr. Campbell for developing a top quality shoe that's easy to walk in that elongate your legs. They also have a lovely box/packaging! I have these booties in black suede which have worked for more casual outfits.They were a rarity when I first bought these which still seems to be the case. I bought mine from Revolve Clothing, but most are sold out at this time. SoleStruck is having a sale on the taupe suede right now for 99.95! Such a steal! Hurry up and don't miss this great deal on a rare shoe. Click and enjoy! Denim is a great for any season. It can be practical for a day of running errands or just to cover up as we begin to experience high winds and low temperatures this winter. Denim can be great to pair with denim or any solid color pant. The best is that it goes with anything, so mix and match all you want! You can also wear plaid shirts that are trending this fall underneath a denim jacket like this, or with some interesting acid washed jeans.